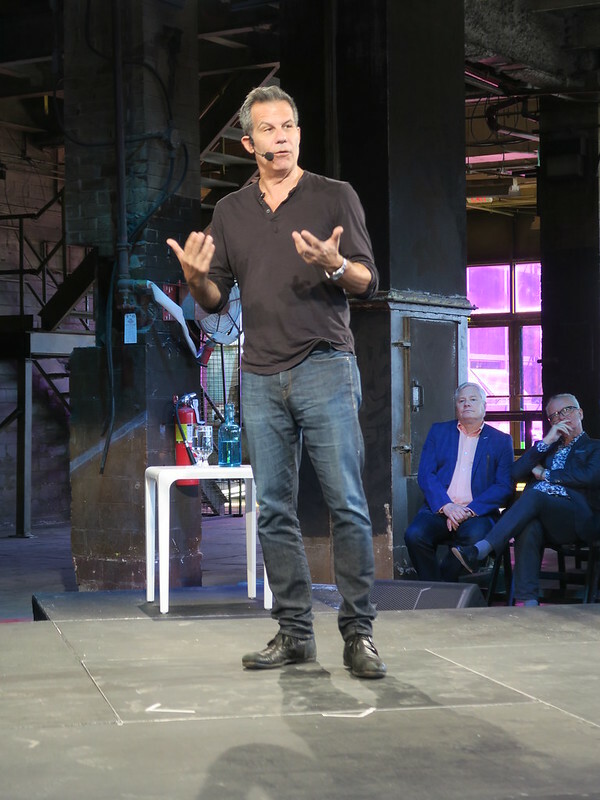 2017/10/02 13:05 Richard Florida, “Urban Futures Keynote”, EditDX | In brief. David Ing. Starchitecture: now coming to something else, what is next after iconic buildings and starchitecture? Architecture was to keep dysfunction out: barbed wire, fenced themselves off, keep themselves out of the neighbourhood, or neighbourhood out of them. Why wasn’t Pittsburgh renewing itself? Growing inequality isn’t between income, it’s between places: Nechansky? Are we going to something different? Question: Republished guidebook to Toronto architecture. Annex and Chinatown haven’t changed much. In those buildings, have fewer people with more money. Streetscape has become exclusive. Beyond the government, what can the design profession do to help? Question: Scarborough, plazas are incubators of immigrants. Asked Jennifer Keesmat, what will happen to those people, said she hasn’t figured it out yet. Scarborough discussion is about how to connect with transit. Question: How to approach improvement? Downtown, but most of cities, nothing going on. People will go back to cities?